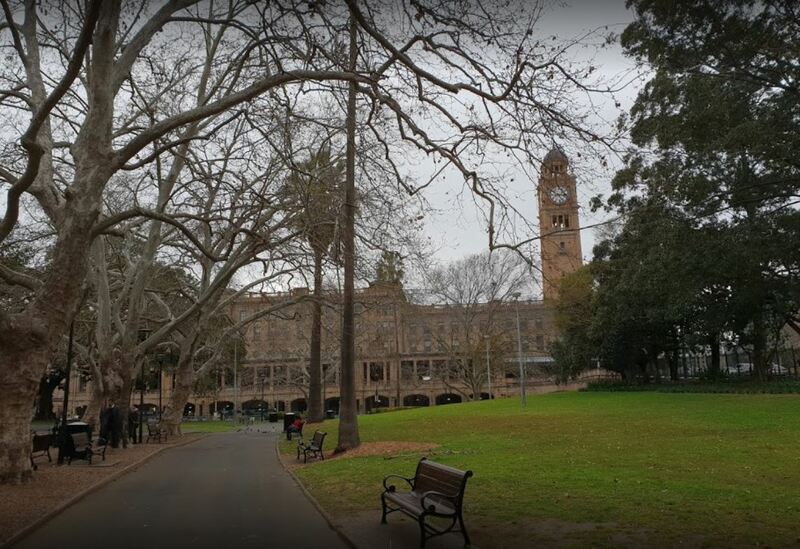 a web publication of The Buddhist Federation of Australia Inc. The program for the day is varied and will offer an opportunity for everyone to celebrate the life of Buddha as well as make heartfelt prayers for peace. In 1999, following a joint proposal of the representatives from 34 countries, the United Nations (UN) recognised Vesak (Vesakha Bucha) as an international day, and recommended appropriate arrangements for the international observance of Vesak in May to commemorate the birth, enlightenment and passing (Nirvana) of the Buddha. 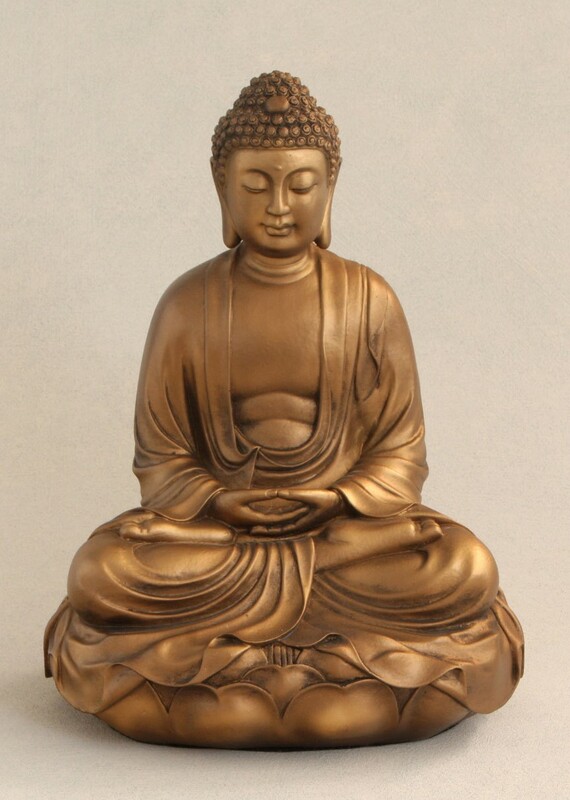 In Australia, Buddhism is regarded as the fastest growing and second largest religion after Christianity with significant contributions to the peace, harmony, social cohesion and well-being of the Australian people. 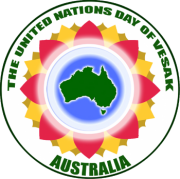 In compliance with the UN resolution for the UN Day of Vesak, and in accordance with the aspirations of the Buddhist community in Australia, the Organising Committee for the Australian Observance of the UN Day of Vesak is tasked to celebrate this holy and auspicious event. The celebration will welcome honourable Sangha members and Buddhist followers from all Buddhist traditions as well as the interested people in Australia. This annual festival will showcase united Buddhist communities coming together in commemoration of Lord Buddha’s birth, enlightenment and passing. This event also brings to the wider Australian public an awareness of Buddha’s profound and meaningful teachings in hope of bringing peace and happiness into people’s daily life.